On May 18th, it is the annual “International Museum Day”. 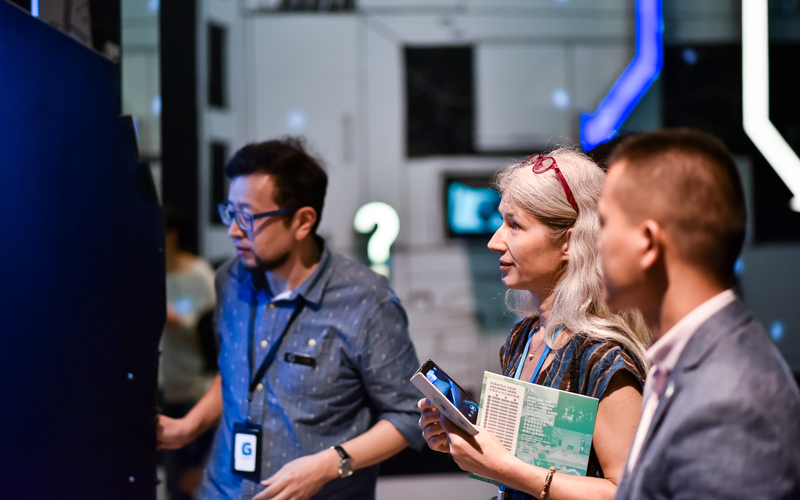 During “International Museum Day”, Shanghai has welcomed many domestic and foreign museum practitioners, association members and museum lovers. 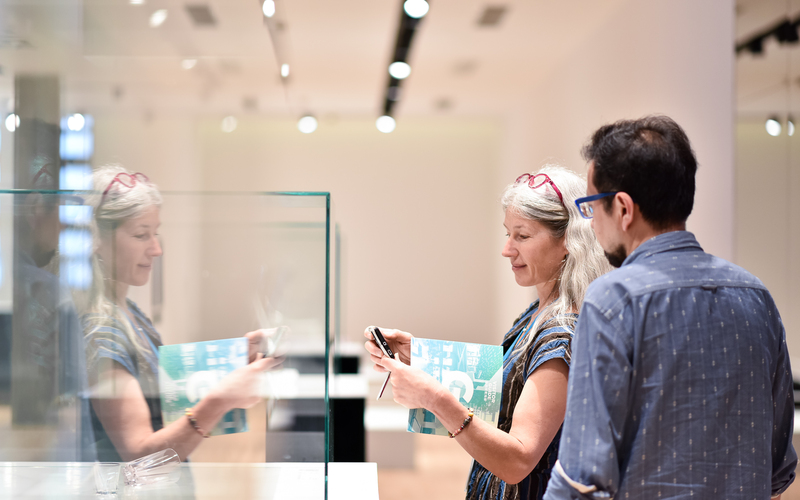 On May 20, the Shanghai Museum of Glass was honored to welcome Ms. Carina, the representative of the International Museum Association, to visit us. Ms. Carina accompanied the planning and design director Yu Xu happily to visit the Shanghai Museum of Glass and its park and expressed congratulations and recognition on the achievements of the museum over the past seven years. The theme of the “International Museum Day” was ” Hyperconnected museums: New approaches, new publics”. 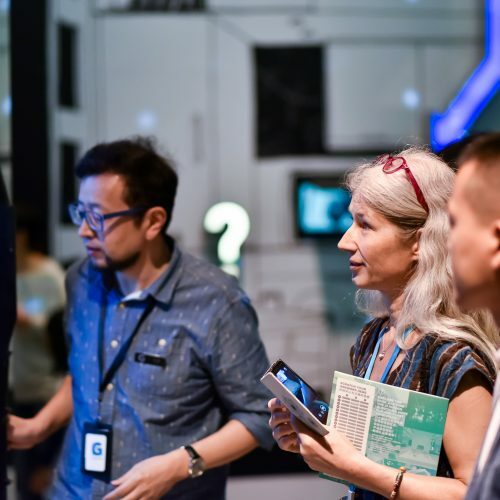 On the one hand, the development of the Internet and the changes it triggered have driven the continuous expansion of museum functions, from simple collection research to cultural education, online and offline linkages, and smart services, to better attract new ones known as net generations. Audience. 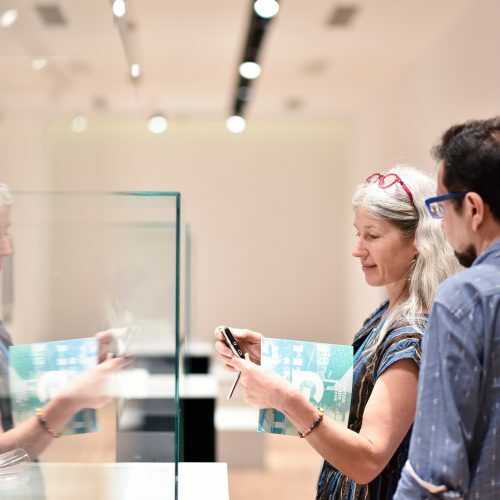 On the other hand, the identity of the spectators entering the museum is more diverse and visiting the museum has become a way of life for people. 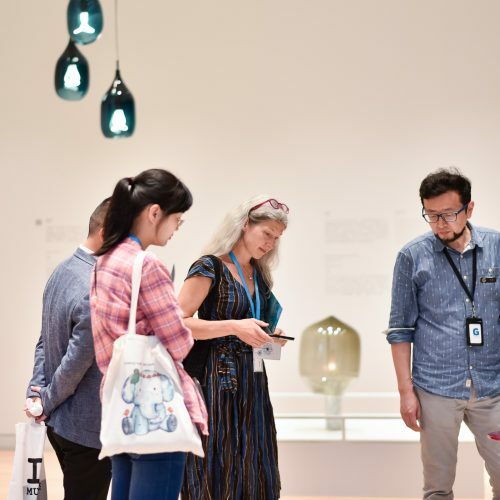 Since its establishment in 2011, as the advocator, sharer, and leader of the museum’s lifestyle, the “lifestyle” of the Shanghai Museum of Glass has grown with the scale of the park, from the main stadium to the Kids Glass Museum, Rainbow Hall, and glass. The development of new functional units such as mazes has been extended indefinitely. Adhering to the vision of “becoming a museum that affects the world”, Mr. Zhang Lin led the team to transform a cold old industrial park into a multi-purpose museum park that is constantly growing, seeking innovation and innovation. Embodies and shares the refined aesthetics of the post-industrial era. 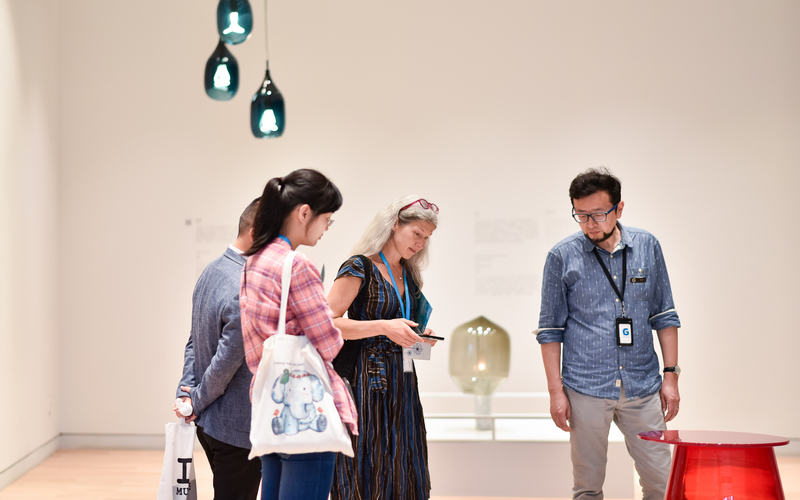 In the new context of the new context, the Shanghai Museum of Glass will adhere to the “hyperlink” of the open mind and spirit, cross-border cooperation with more areas, and communicate with more kind of audience to show the unique vitality and passion of the Shanghai Glass Museum .